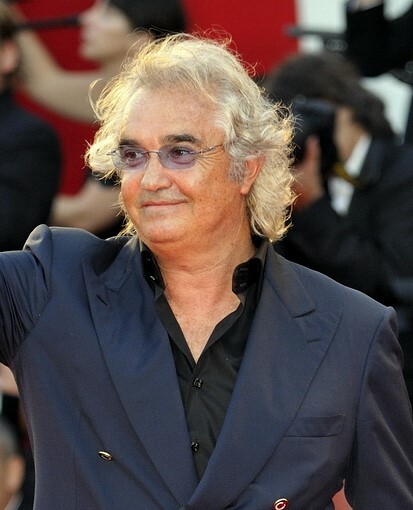 The colourful and controversial entrepreneur Flavio Briatore was born on this day in 1950 in Verzuolo, a large village in the Italian Alps near Saluzzo in Piedmont. Briatore is best known for his association with the Benetton clothing brand and, through their sponsorship, Formula One motor racing, but his business interests have extended well beyond the High Street and the race track. His empire includes his exclusive Sardinian beach club Billionaire, Twiga beach clubs in Tuscany and Apulia, the Lion under the Sun spa resort in Kenya, the upmarket Sumosan, Twiga and Cipriani restaurants, and the Billionaire Couture menswear line. Briatore was also for three years co-owner with former F1 chief executive Bernie Ecclestone and steel magnate Lakshmi Mittal of the English football club Queen’s Park Rangers. He is also the man to whom the contestants must answer in the Italian version of the hit British TV series The Apprentice. With a fortune estimated at £120m (€140m; $150m), Briatore lives the lifestyle of the super-rich clients he entertains at his clubs and restaurants, owns a £68.2m (€80m; $85m) yacht and has enjoyed the company of a string of beautiful and famous women. These include supermodels Naomi Campbell and Heidi Klum, with whom he had a child, and the Italian TV presenter Adriana Volpe. In 2008 he married Elisabetta Gregoraci, once the Italian face of Wonderbra, who is 30 years his junior. They have a son, Falco. Both of Briatore’s parents were teachers but he was no academic, scraping through high school with the lowest grades. He found employment first as a ski instructor and then a restaurant manager before selling insurance. 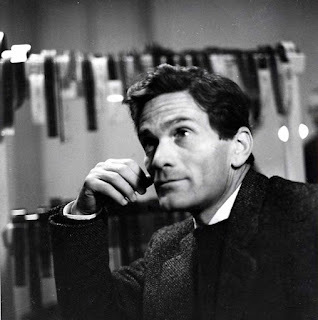 It was while he was working at the Borsa – the Milan stock exchange – that in 1974 he met Luciano Benetton, founder of the Italian global clothing company. Appointed director of group operations in the United States, where Benetton was undergoing significant expansion, Briatore’s job was to set up franchises across the country. He took a cut from each franchise agreement and, with 800 stores opened in the US in the 1980s, became an extremely wealthy man. In 1989, Luciano Benetton began to sponsor F1 and, wanting someone to take charge of merchandising, turned again to Briatore. 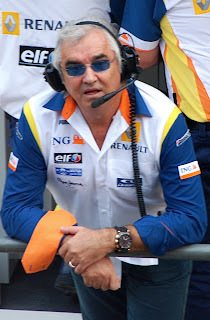 From commercial director, Briatore was promoted to managing director and turned Benetton into a competitive F1 team, which he ran from 1990 to 1997. When the Benetton team was sold to Renault in 2000, Renault hired Briatore as team manager. In all, Briatore oversaw seven world titles in the constructors' and drivers' categories and was hailed as the man who ‘discovered’ the seven-times drivers’ champion, Michael Schumacher. While there have been some spectacular successes in Briatore’s career, there have also been some catastrophes. 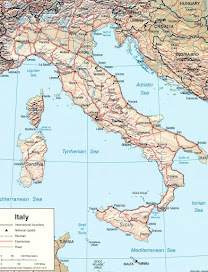 One of his earliest jobs was as an assistant to businessman Attilio Dutto, owner of the Paramatti Vernici paint company in Cuneo that had previously been owned by Michele Sindona, the shady Sicily-born banker who laundered heroin proceeds for the Gambino family and was poisoned in prison. Dutto was killed in 1979 in a suspected Mafia car bomb attack. In 1980 Briatore was convicted on various counts of fraud and given two prison sentences amounting to four and a half years. 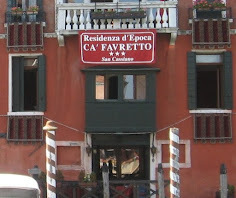 These were reduced on appeal to two years and two months, although Briatore actually escaped jail by fleeing to the US Virgin Islands and benefitting from an amnesty on his return, which in Italian law amounts to the cancelling of the criminal convictions that led to the sentence. His yacht at one time was seized during an investigation into alleged tax fraud and, in 2007, he was diagnosed with kidney cancer, for which he was treated successfully. In 2009, Briatore was banned from motor racing after driver Nelson Piquet Jr alleged he had been instructed to crash deliberately in the 2008 Singapore Grand Prix in a move designed to help his Renault teammate, Fernando Alonso, another Briatore protégé, to win the race. Motor racing’s governing body, the FIA, handed Briatore and his chief engineer, Pat Symonds, an indefinite ban. However, in 2010, Briatore’s ban was overturned by a French court and he was awarded €15,000 compensation, although his lawyers had asked for €1m. He has remained involved with F1 as personal manager for Alonso, a close friend who drove the wedding car when he and Gregoraci were married at the Santo Spirito in Sassia church in Rome. 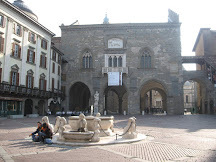 Saluzzo, the nearest town to Briatore’s birthplace in Verzuolo, is known for its picturesque setting, built on a hill overlooking a fertile plain with a mountain backdrop, and close to the source of the River Po. 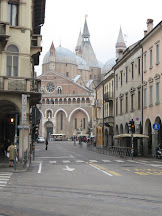 Its well preserved historic centre features many antique shops and the main sights include Saluzzo cathedral, built at the end of the 15th century in Lombard-Gothic style. The beautiful city of Cuneo, which developed at the confluence of the Stura and Gesso rivers, is set out in a grid system with a large, elegant central square, Piazza Galimberti, one of the largest squares in Italy, after Piazza del Plebiscito in Naples. 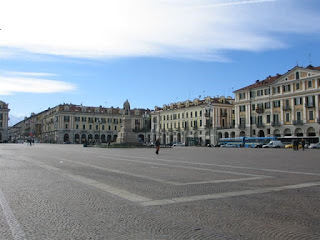 Surrounded by neo-classical buildings, it has a large statue of Giuseppe Barbaroux, the author of the Albertine Statute that formed the constitution of the Kingdom of Sardinia-Piedmont in 1848. 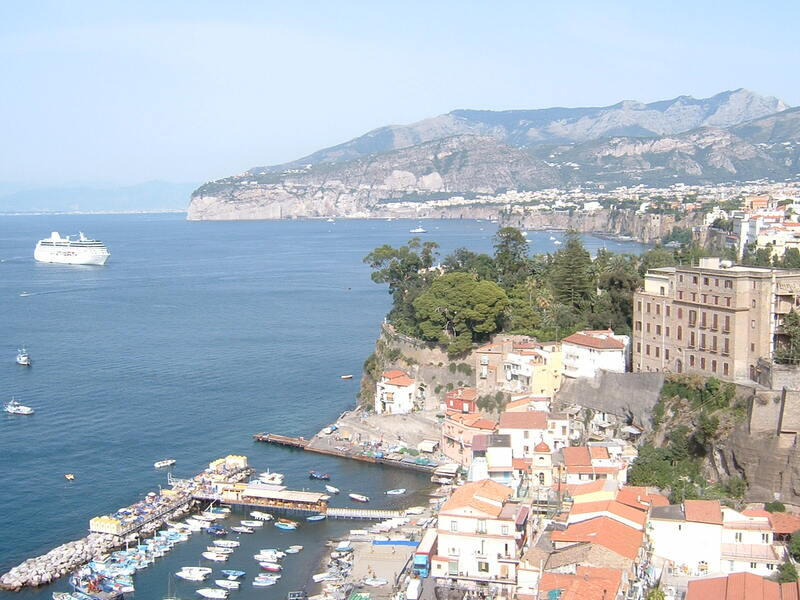 The square is named after Duccio Galimberti, one of the heroes of the Italian resistance in the Second World War.